Do you have your checking account at MERHO FCU? If not, you are probably paying monthly fees and higher prices for your checks. 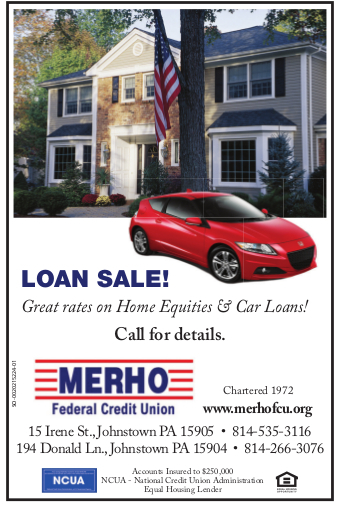 Ask any member service rep for information on a MERHO Federal Credit Union checking account. Have your entire net paycheck delivered directly to the Credit Union. Check with your employer today to see if they offer direct deposit.